Chocolate pecan pie is re-imagined as baklava in this unique recipe. 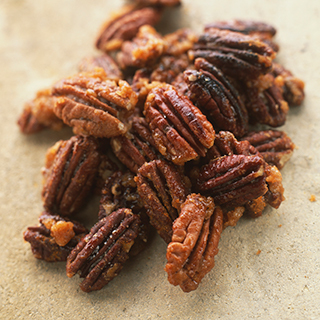 A culinary staple of the South, the pecan adds unique flavor to sweet, savory and spicy foods. But you don't have to limit yourself to pies and candied nuts. Master these 10 unique pecan recipes to bring the familiar taste of the favorite nut home to your Southern kitchen. There’s a classic zinger a few long-time Southerners dish out from time to time around the dinner table (typically after a few glasses of bourbon) when the topic of pecans and their proper pronunciation comes up. A “puh-kahn” is a nut, they say; a “pee-kan” is what you keep by your bed in case you need to get up in the middle of the night. Wherever you stand on the linguistic discussion, there’s no debate that pecans are a mainstay of Southern cuisine in interpretations both sweet and savory. After all, about a third of the nation’s pecans come from Georgia, where a typical annual harvest yields enough to make about 176 million pecan pies. 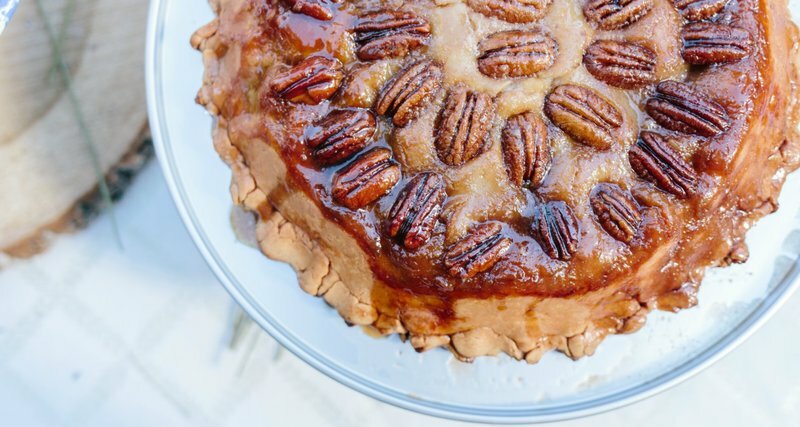 Nowadays, Southern pecan lovers are thinking outside pralines and pie tins, using the nut in everything from cooking oils to nut milks and cocktail syrups. In Mississippi, pecans have even made a cameo in craft beer. Here are 10 far-from-ordinary pecan recipes running the gamut from sweet to savory, all worth preparing in your own kitchen, whether you’re prepping cocktail hour hors d'oeuvres or simply in the mood for an ultra-decadent dessert. Using pecans in an herby pesto is an inspired Southern swap that'll leave you questioning why you'd ever use pine nuts again. 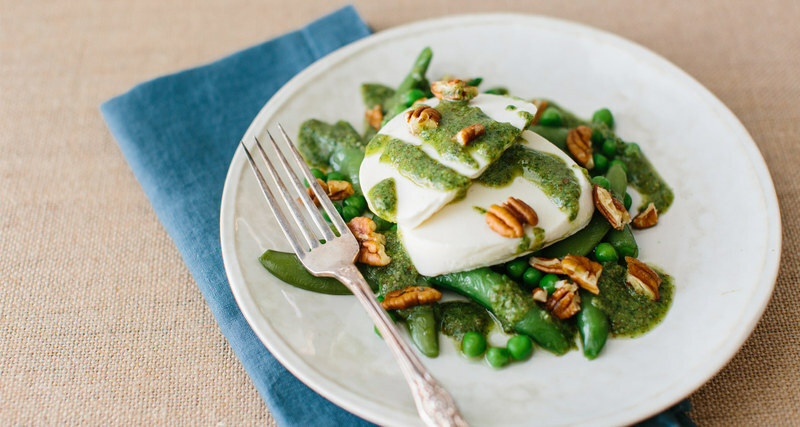 Serve it on pasta or in this springy salad highlighting creamy mozzarella and fresh peas. Here, the pesto is what allows the dish to shine, as it brings nuttiness, acidity and herbaceous notes without overwhelming the other ingredients. This clever recipe comes courtesy of Southern Kitchen reader Joann Conway, who won our 2017 holiday pie recipe contest, and combines two of our favorite pies in one. Conway said she was first inspired to make the pie while traveling and picking up a free booklet containing a similar recipe. The original recipe, by Elizabeth Deer, was a winner of the North Carolina Consumer Apple Recipe contest in 2004. Conway, however, has upped the molasses flavor by using all brown sugar and increased the ooey gooey sauce by adding more butter to the base. Home-mixed apple pie spice also helped to build flavor and a lighter touch with the pecans makes for a more elegant presentation. 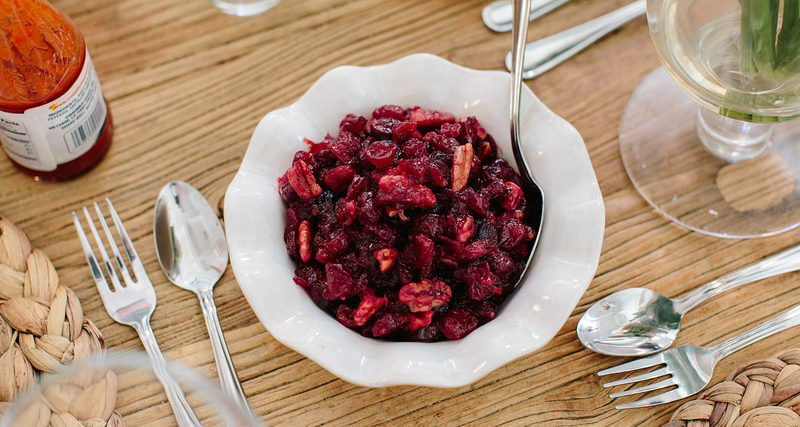 Many people default to using canned cranberry sauce come Thanksgiving, but making it from scratch is very easy and far tastier — especially when you mix in Southern bourbon and pecans. Those pecans bring crunch and nuttiness to the usually just tangy-sweet sauce, and makes the dish as Southern as can be. Inspired by the pie named after that famous horse race at Churchill Downs, this dessert takes all the elements of a chocolate pecan pie, but re-imagines them in the form of Greek baklava. Not just a fun gimmick, this preparation allows you to turn pecan pie into a handheld dessert. 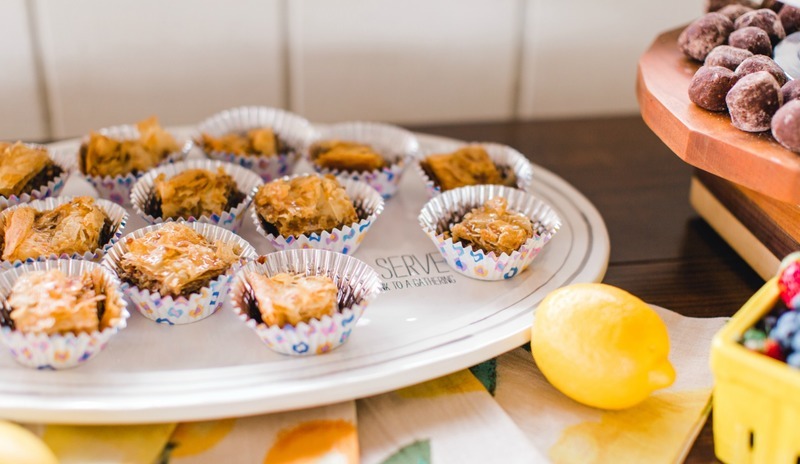 When hosting a crowd, you can serve the individual baklava squares on cupcake wrappers. Forget marshmallows. 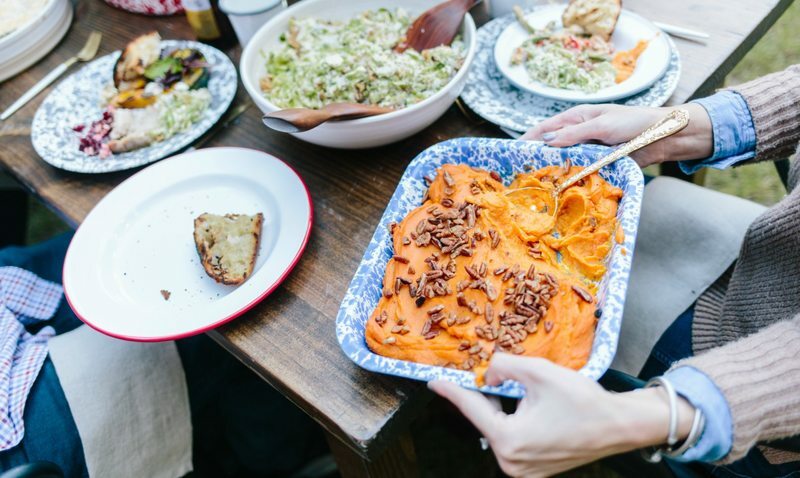 There's no better topping for brown butter, charcoal roasted sweet potatoes than crisp, nutty pecans. This recipe is more than your typical Thanksgiving side dish; those nuts bring additional depth and texture to the dish — don't leave them out. Popular around Charleston, the Huguenot torte takes its name from the French Protestants who settled in the Charleston area in the 17th century. Pecans and sugar make up a significant part of the batter, and the whole dessert gets a nice pop from the tart Granny Smith apples. 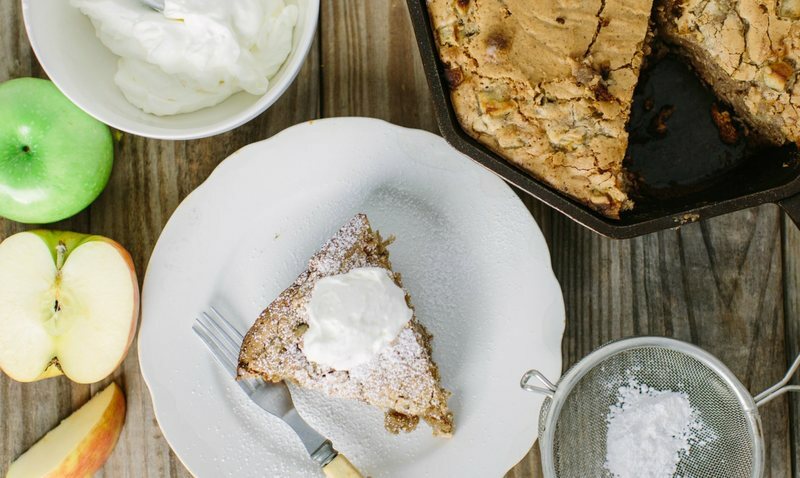 You can bake this in a glass baking dish, but we love the rustic feel of a cast iron skillet. There are various recipes out there for pecan deviled eggs; some suggest adding bacon to the eggs, whether as a garnish or into the yolk mixture to offset the sweetness of the pecans. Other recipes recommend tossing the pecans in a spice blend — such as garlic salt, chili powder and cayenne pepper — before adding them to the egg yolk mixture to truly live up to its deviled name. 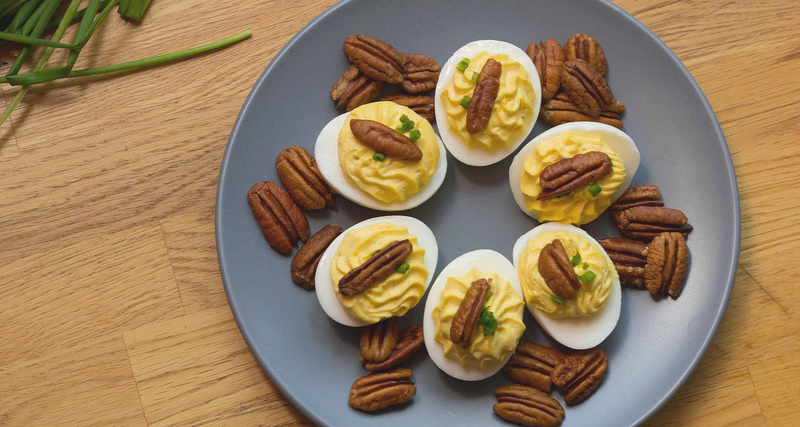 For truly classic pecan deviled eggs, though, we recommend our own recipe, which uses the traditional mayonnaise and mustard combination along with garlic powder for extra flavor, and pecan halves as a garnish with crunch. 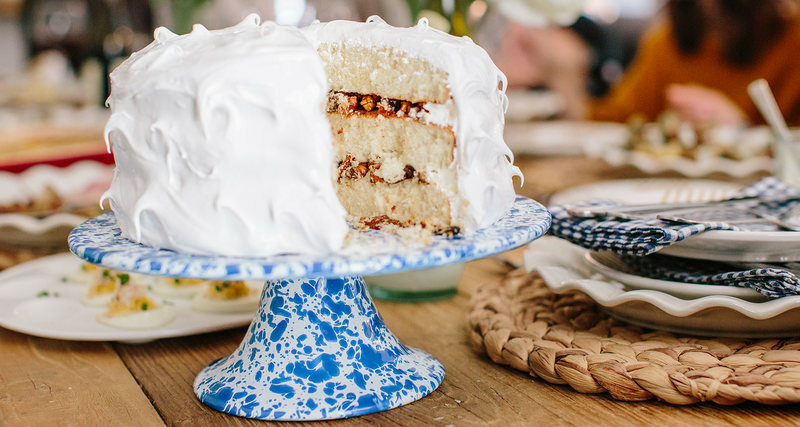 Said to have originated in the early 20th century at Lady Baltimore’s Tea Room in Charleston, South Carolina, Lady Baltimore cake is a white cake filled with a mixture of dried fruit and pecans, then frosted with a meringue-like icing. It’s a labor of love, which is why many people around Charleston enjoy it as a wedding cake. 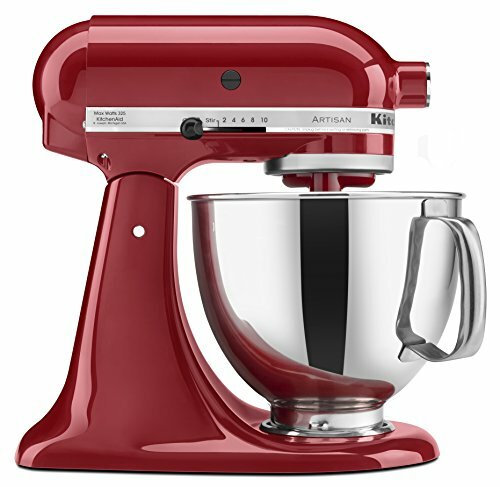 It works equally well as a dessert for any festive occasion, be it Easter, Thanksgiving or Christmas. 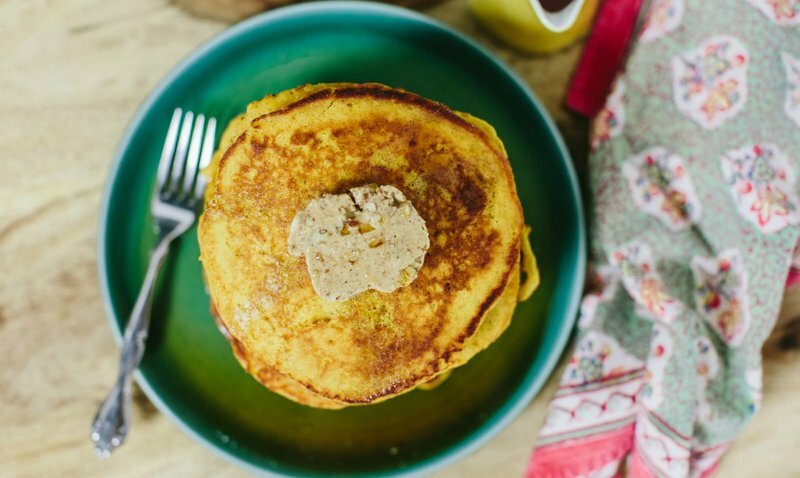 This fall-inspired compound butter, studded with pecans and flavored with warm spice, is a wonderful accompaniment to pancakes, waffles or pumpkin bread. It's also dead-simple to make, so what are you waiting for? 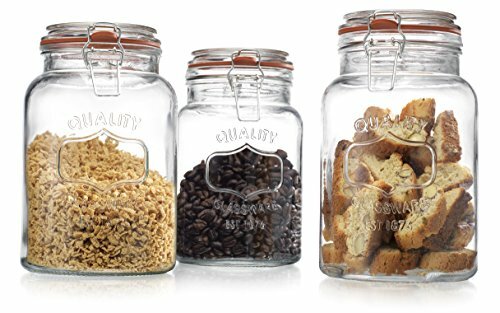 Dead-simple to make, with ingredients you probably already have in the pantry, these are a perfect snack to whip up to keep guests occupied. The crispy, salty-spicy-sweet combination makes them surprisingly hard to stop eating (not to mention, they pair perfectly with a cold beer). 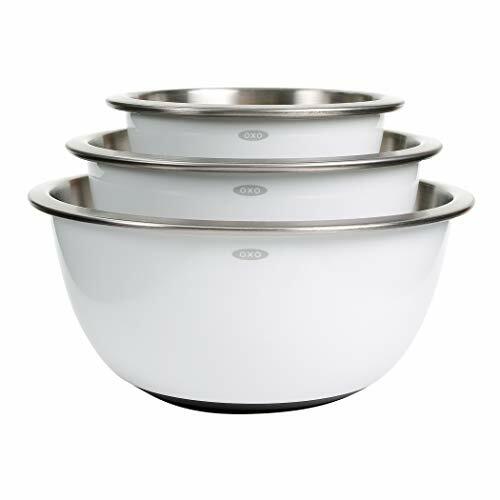 Spread the pecans out on a rimmed baking sheet and toast in the hot oven. This part requires a watchful eye, because pecans are quick to burn. Before they’re completely toasted, remove the sheet from the oven and top with a few tablespoons of butter. Return to oven to melt butter and continue toasting. Stir to evenly coat nuts. 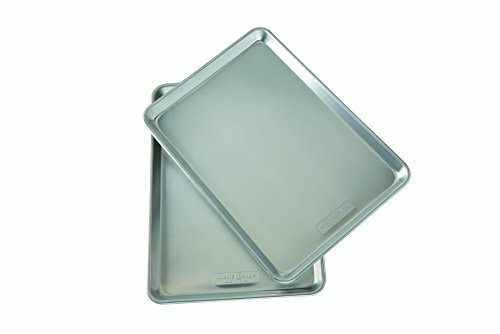 Remove from oven when toasted and place on brown grocery bags to drain. Season the nuts with the salt and spices while they’re still warm. The brown bag absorbs the butter in the least messy way possible.